Kelly Hart posted an interesting story the other day about a Rocket-fired Oven and Griddle that really caught my eye. I think lots of readers would be interested in learning more about this stove. There’s some additional info on the Firespeaking.com website that will prove useful. 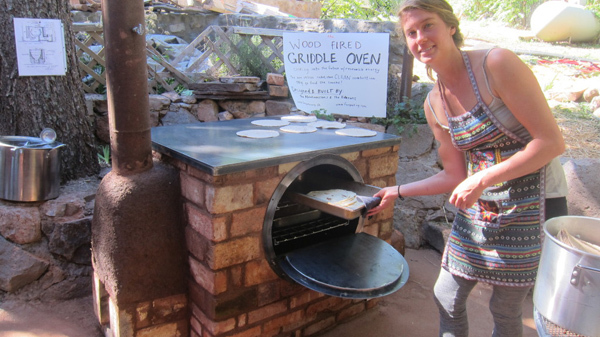 “The new Rocket-Fired Griddle Oven was built during the Natural Building Colloquium at the Black Range Lodge in Kingston, NM. 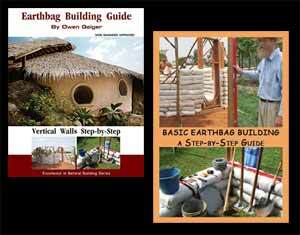 The Griddle Oven was designed and built by Flemming Abrahamson of Fornyet Energi and Max Edleson of Firespeaking. Note how you can sign up on their website to receive free plans for a smaller version. A smaller size should be more suitable for most people.